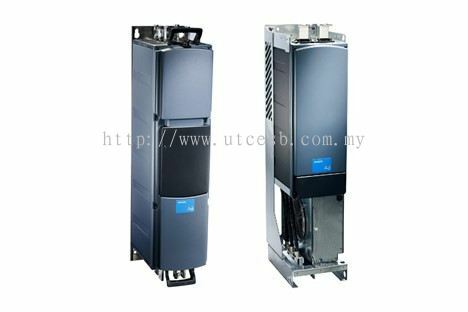 UTC Engineering Sdn Bhd - We supply AC Drives, Harmonic Filters, Power Distribution Units, Power Meters & Monitors, Reactors and Transformers. 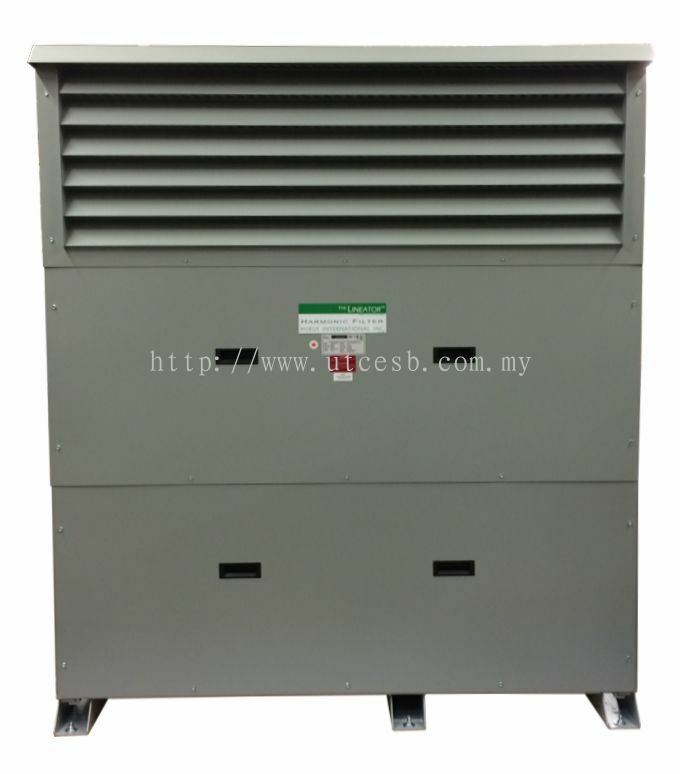 3 & 5, Jalan USJ 21/11, UEP Subang Jaya, 47630 Selangor, Malaysia. 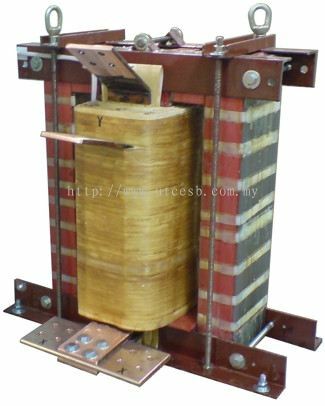 UTC Engineering Sdn Bhd was incorporated in 2008, provides design & builds services in Electrical Engineering. 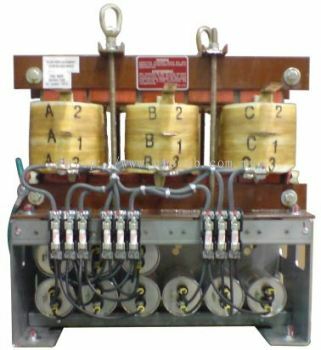 The practice provides a diverse and comprehensive range of electrical engineering services in power distribution, control and automation. 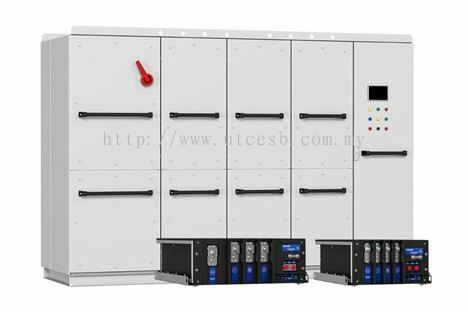 To being well resourced, the company is equipped with business associates and business alliance in order to consolidate the core competitive advantages crucial ton the company growth. 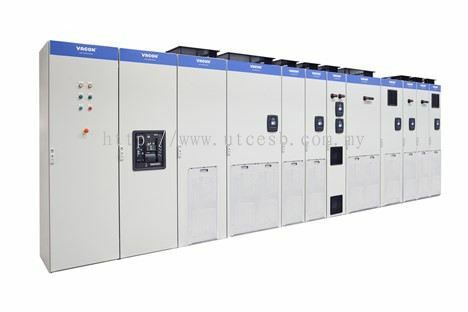 UTC Engineering Sdn Bhd is adequately resourced with its own personnel and machinery, also credit facilities support by its suppliers to participate in project development. UTC Engineering Sdn Bhd - Android App has been published on Google Play. We supply AC Drives, Harmonic Filters, Power Distribution Units, Power Meters & Monitors, Reactors and Transformers. 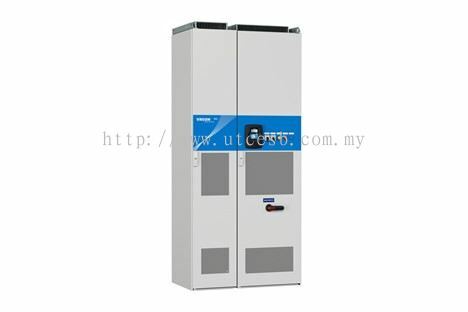 UTC Engineering Sdn Bhd - iOS App has been published on App Store. 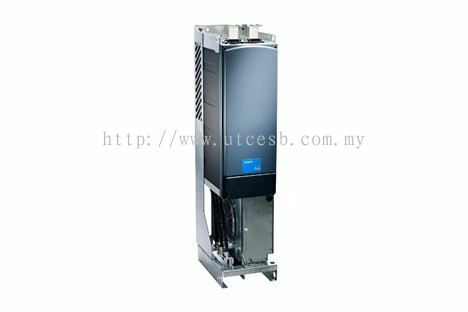 UTC Engineering Sdn Bhd Updated Company Profile — Topbar Banner. 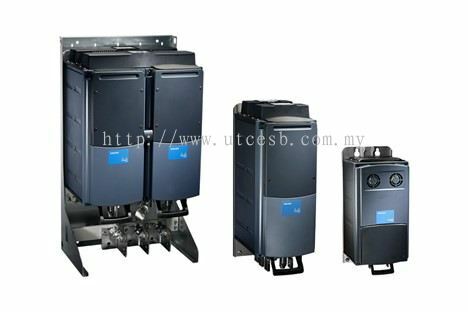 UTC Engineering Sdn Bhd Updated Company Profile — Home Banner. 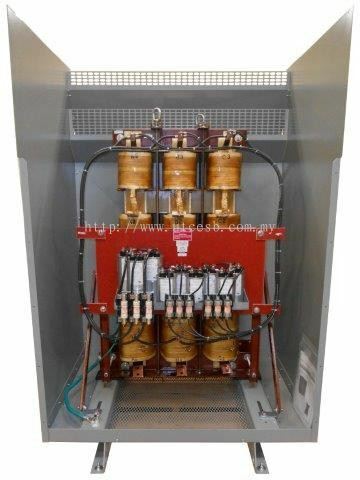 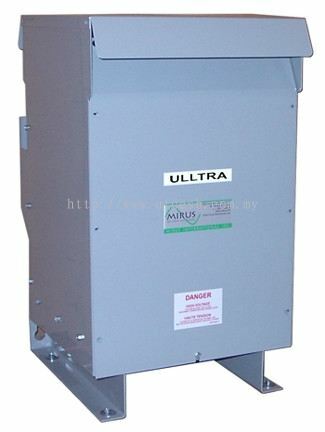 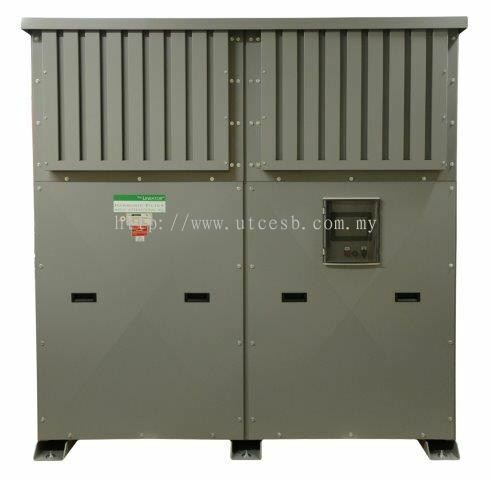 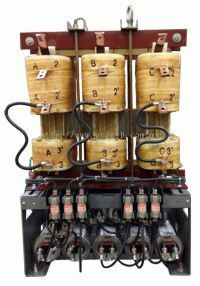 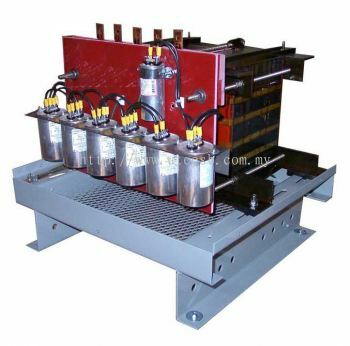 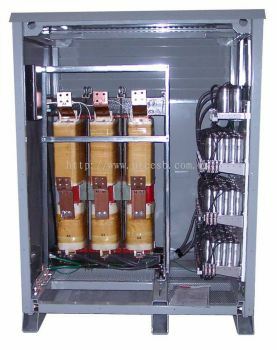 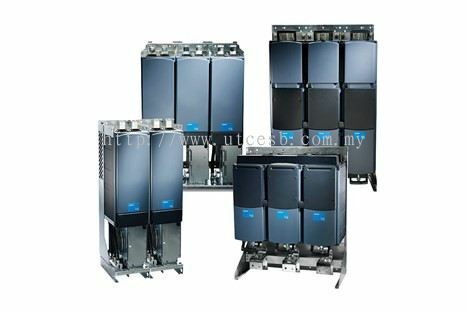 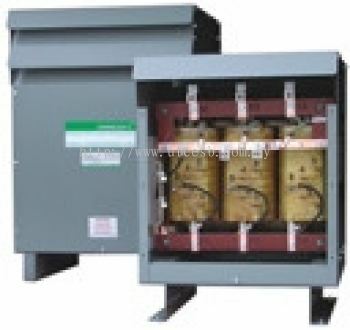 UTC Engineering Sdn Bhd added 4 new products in Transformers - Ulltra Category. 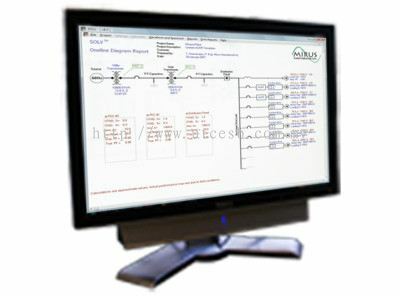 UTC Engineering Sdn Bhd added new product in Software - SOLV Harmonic Simulation Category. 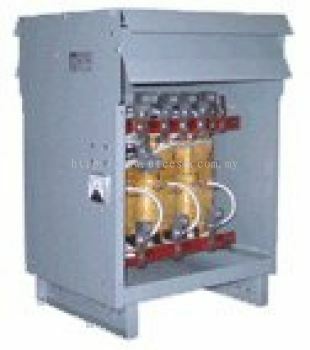 UTC Engineering Sdn Bhd added new product in Reactors - Genlink Category. 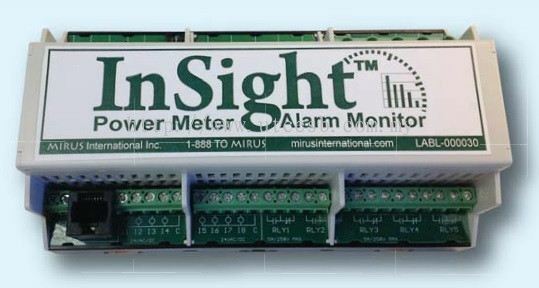 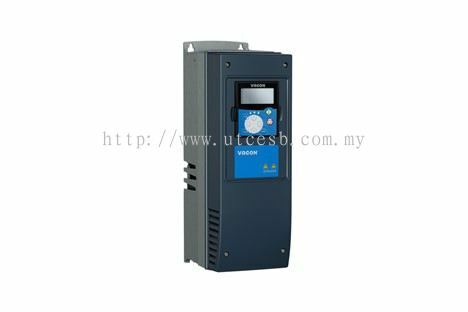 UTC Engineering Sdn Bhd added new product in Power Meters & Monitors - InSight Power Meter Category. UTC Engineering Sdn Bhd added 2 new products in Power Distribution Units - Onics HMPC Category. 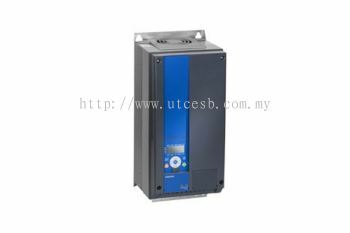 UTC Engineering Sdn Bhd added 4 new products in Harmonic Filters - Lineator Category. 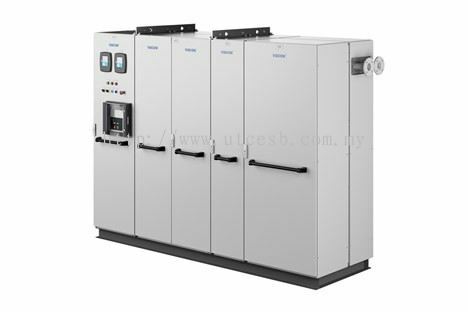 UTC Engineering Sdn Bhd added 3 new products in Harmonic Filters - Inversine Category. 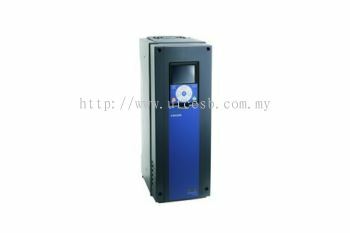 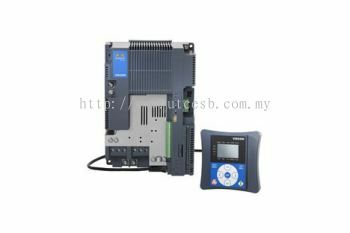 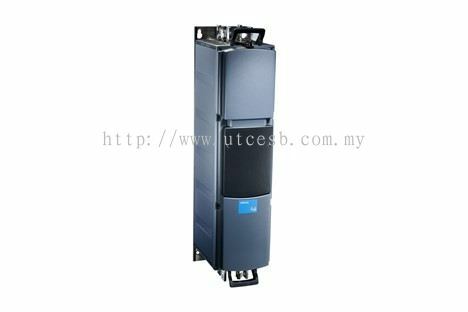 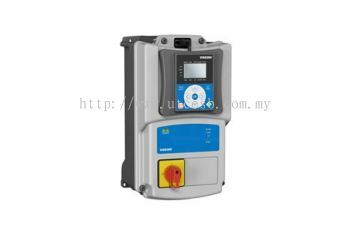 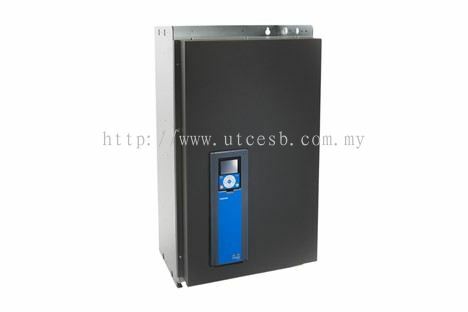 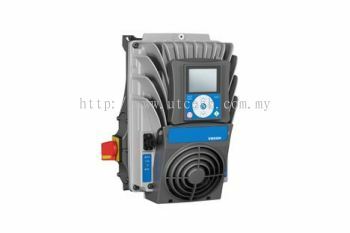 UTC Engineering Sdn Bhd added 16 new products in AC Drives Category.